The 23rd book in the Poiema Poetry Series is Second Bloom by Anya Krugovoy Silver. Published September 6, 2017. This is the fourth poetry collection from Anya Krugovoy Silver. She teaches English at Mercer University in Macon, Georgia. 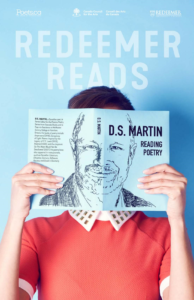 She was named the Georgia Author of the Year/Poetry for 2015. 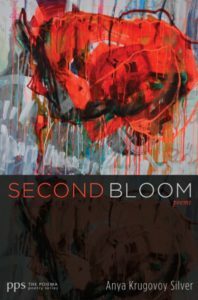 To purchase Second Bloom visit: Wipf & Stock.